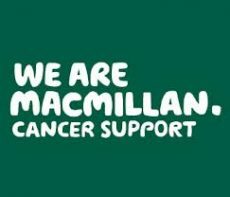 The Citizens Advice Macmillan benefits team offers a free, confidential welfare benefits advice service to people living with cancer, their carers and relatives. The team provide advice on claiming benefits, some of which are not means-tested and can also help with applications or assist with appeals against a benefit decision. To arrange an appointment, phone 01934 836218 between 09.00 -12.00, Monday - Friday.